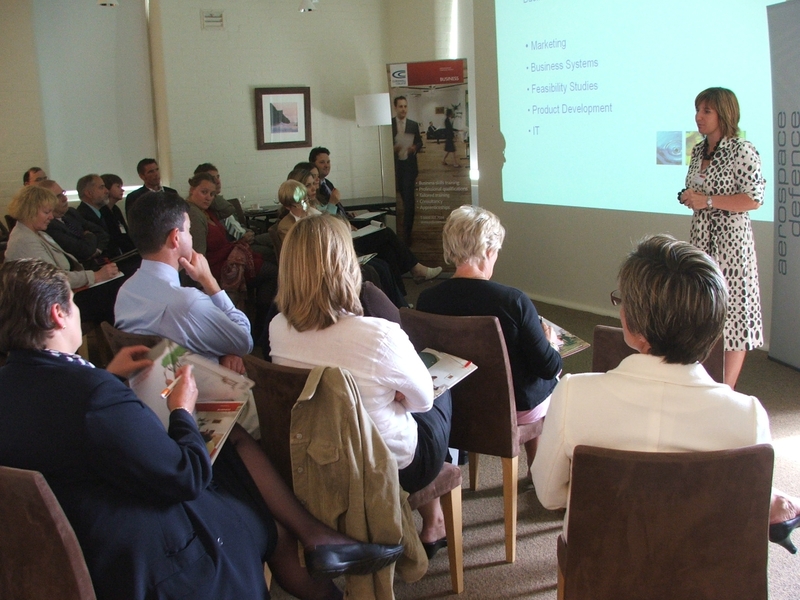 An exciting conference designed to help local businesses thrive by using the right leadership and management techniques is to be held on Wednesday 24th September at the Headland Hotel in Newquay. This conference will give leaders and managers the opportunity to hear from several renowned business leaders who have met management and leadership challenges in different ways. Keynote speaker Mark Hewitt, Cornish Pirates Head Coach, will explore ‘Inspirational leadership, management and motivation’ and how techniques used by this successful local team can be adapted to your business. A range of presentations, seminars and workshops are scheduled throughout the day to give delegates the tools they need to make immediate improvements to their business. Christoph Bettin, Owner of Marbel Ltd, a distributor of classic, wooden, innovative and educational toys based in Lostwithiel, will draw on their own experience and recent successes to explain how having a clear goal can help your business grow during the ‘Know where you’re going’ seminar. Unlocking Cornish Potential (UCP) Head of Graduate Placements, Allyson Glover, will lead a workshop on ‘Talent Management’, exploring ways to get the most out of your talented employees, using examples from businesses where graduates have made a tangible difference. 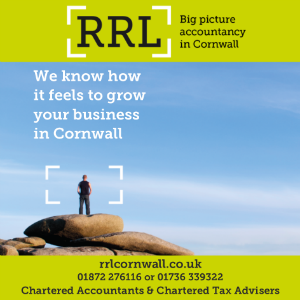 Cornwall County Fire Brigade will lead sessions which look at the benefits of ‘Flexible management’ while ‘Entrepreneurial skills’ will be the focus of a workshop run by Sarah Trethowan, Director of award winning local company, TRAC Services. The ‘Managing change for business growth’ workshop will look at ways to proactively approach change in order to benefit and grow your business, and will be lead by expert CCB consultant, Richard Curnow and Nicky Taylor of Ginsters will discuss ‘Leadership in action’. The conference is free to attend, however places are limited. Places include refreshments throughout the day, buffet lunch and parking. To book a place visit www.ccb.cornwall.ac.uk, or email confernce08@cornwall.ac.uk no later than 12th September 2008. If you have any queries, please call 0800 731 7594.